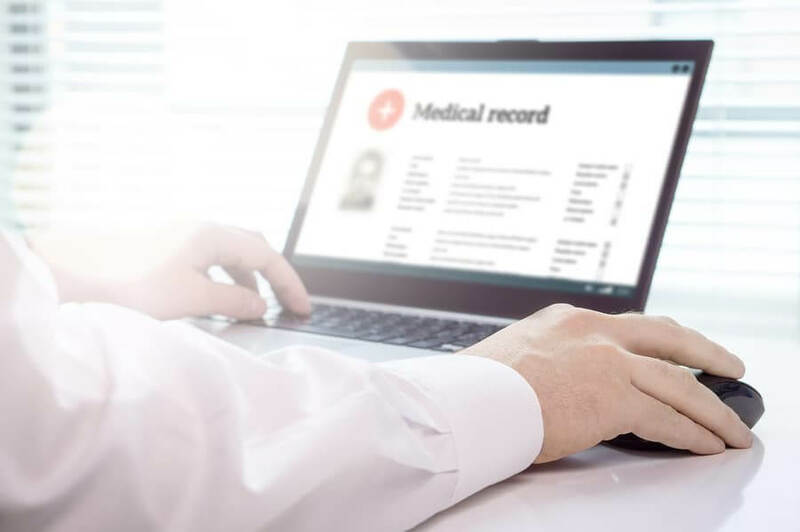 There are many reasons why a medical translation is required and it’s not just to aid communication between medical professionals and their patients but there is a bit more to it than that. Every year numerous medical devices, drugs and other products are marketed by companies around the world. Research about diseases and finding ways to cure them are taking place in countries that don’t speak English. This is where medical translation plays a major role. Typically, medical translation is used for information translation about medical devices, pharmaceutical products and other areas of interest to the healthcare fields. It plays a crucial role in ensuring healthcare professionals provide the vital treatment to patients who cannot understand their language. Doctors, as well as pharmacists, often require translation in order to ensure the recipients of drugs who have limited proficiency in English understand dosages and their frequencies. Also, when translations are used to improve communication in the healthcare environment patients and healthcare providers can set up useful communication using translated information that needs to be shared. Pharmaceutical products find their way into many countries far and wide whose inhabitants speak many different languages. Translation of product information is a necessity so that users know exactly what they are buying and how the product should be used. The pharmaceutical products available in developing countries are life changing to people but how to use them is crucial as this helps to improve the quality of life for millions of recipients. This means an effective translation is required. Without a proper translation, the products may not be used in the way they are supposed to be which could cause harm to the user. A medical translation is quite similar to a legal translation because anything that happens due to a poor translation could have a huge effect on those who read and act on the translation. For example, just the smallest of errors could have catastrophic consequences on human health, whether it’s dosages of a drug, frequency of the dosages or allergic reactions to the drug. These things can happen if a translation is either poor or non-existent leaving the user to guess how many and how often tablets should be taken. What would Life be Like without Medical Translation? More and more information related to the medical profession is appearing every day. However, it’s not all written in a common language. In order for important medical information to be shared in the global medical community much of it has to be translated into many different languages so that the knowledge can be shared fairly. Just imagine, for example, a Russian scientist came up with a major breakthrough in the treatment of heart disease. The world medical community will want and need to know about it. The text will be written in Russian, which few people in the global medical community will understand. The only solution to this is to get the results of the Russian scientist translated into the key world languages so that the facts are available to all interested parties. If this mass translation exercise doesn’t take place, the Russian scientist’s discovery could go largely unnoticed and yet it may have benefitted millions of people throughout the world. In the past no doubt this happened all the time. With this mass of medical information, translations need translators who have gained a large amount of information about the medical field, including the right medical terms in two different languages. Many medical documents are a mix of different scientific areas such as physics, biochemistry and biology. These areas have their own technical terms that need the right translations. The best translator for medical translations will not only be a medical expert who understands the whole array of medical terms but a professional linguist too. Medical translations aimed at the global community are becoming more common and more accessible. They do without a doubt provide both opportunities and challenges to the translation industry spread throughout the world. Health is one of society’s most valued provisions. The race is on for researchers to find long-term cures for diseases which are considered to be a threat to life. In addition to this is finding suitable treatments for those suffering painful and serious illness. Not all research discoveries and improvements in our understanding of illness are reported in one single language. Medical breakthrough and innovations in drug effectiveness originate in multiple countries for a variety of reasons. Unfortunately, language barriers do often stop the best and most useful information being shared with anyone who needs or wishes to know. The solution to this is making sure there is a pool of experienced medical translators available in any one country so that important medical breakthroughs can be shared without delay.